According to a new report published by Bloomberg, YouTube is planning to introduce new ways to measure high-quality content and their engagement on its platform. However, the report says that the video-streaming platform has yet to work out how they will implement the new metrics to ensure success in their initiative. In its report, Bloomberg explains that one of the metrics will track the total time a user spends on YouTube watching videos as well as reading and posting comments. The second one will focus on the ‘quality watch time’ – Bloomberg says. Both the metrics are developed by the company to reward ‘responsible’ interactions and videos. YouTube has yet to decide how both the metrics will work and how they will affect the platforms vast network of content creators. However, it does intend to make these metrics a significant part of their platform, especially when it comes to recommendations and search engine results. 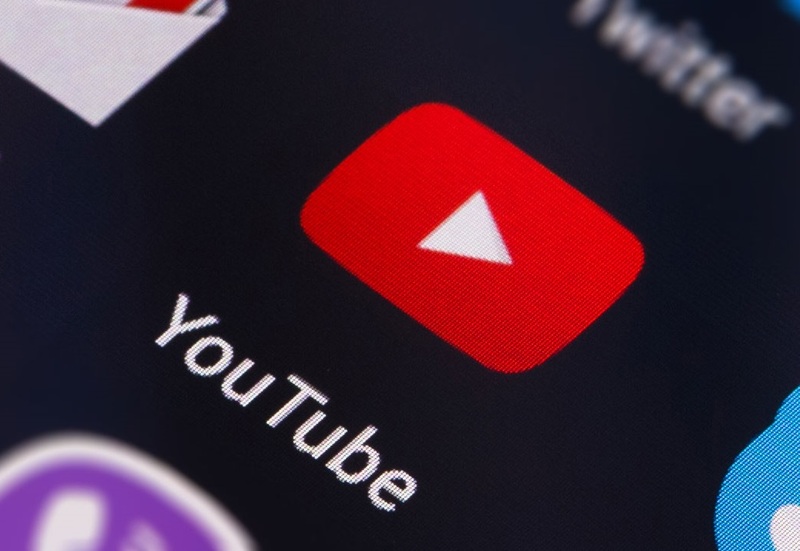 As per the report by Bloomberg, YouTube will be relying on a combination of human moderators and software to decide the videos that meet its ‘quality’ standards. Upon contacting, YouTube was unavailable for comment. However, the video-streaming platform has been under fire from advertisers and users alike for some time now for showing an increasing number of harmful content. It is also under scrutiny for the way its recommendation-engine shows ‘illicit’ videos.